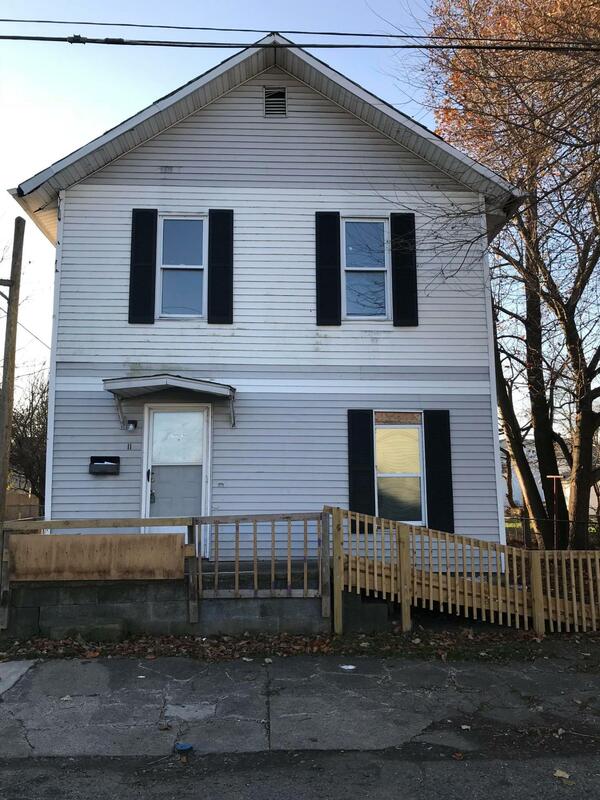 Investors Opportunity! Tenant occupied with a one year lease. Lease began September of 2018. Rent is $700 per month with an addition $50 per month for pet fee. New hot water tank just installed this last month! Listing Agent is a managing member of the holding entity, and holds a real estate license in the state of Ohio.